Thanks to Charlie Cottrell for taking the time to read and review The Lost Door! 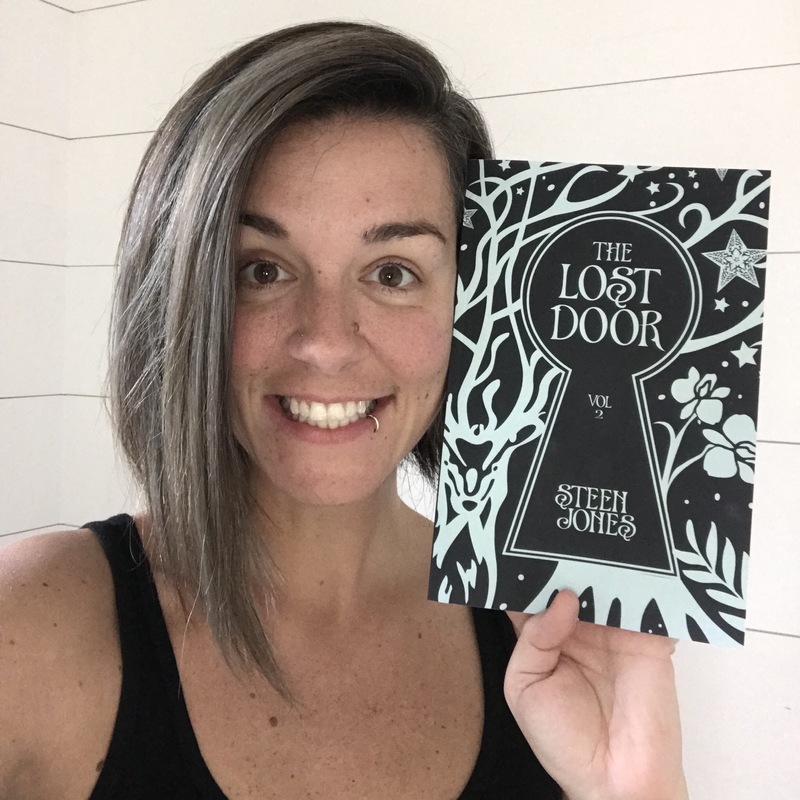 About a year ago, I reviewed Steen Jones’s debut novel, The Door Keeper. There was a lot to love about it: the characters were great, the plot was tight, and the story kept me engaged from the very first line. So I was pretty excited when, a few weeks ago, she released the sequel with little-to-no-fanfare. The new book, The Lost Door, picks up seven years after the end of The Door Keeper. Life for Eden and her family – both the one she’s made for herself on Earth and the one she rediscovered in the first book on the world of Caelum – is good.